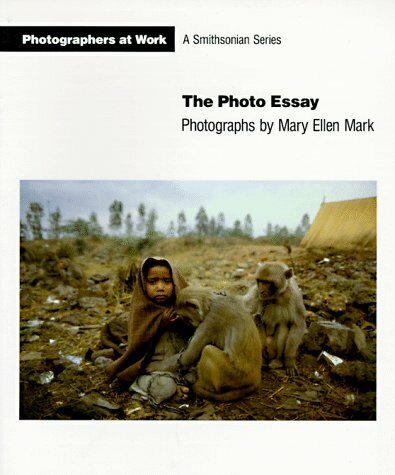 One of the world's most successful photojournalists, Mary Ellen Mark is also the author of several book-length photographic essays. This volume, from the Smithsonian's new series on contemporary photographers, offers an overview of her career as well insight into the problems that photojournalists working on the international level face. In an in-depth interview Mark discusses problem solving in the field and offers some ideas about photographing people in various parts of the world. Technical data accompany the photographs.